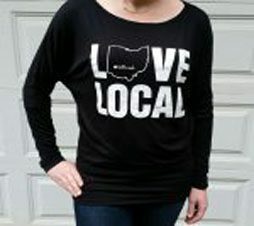 Our love local bellbrook classy tee shirt, available in sizes xs-xl. Comes in black with white lettering. Sophisticated softness in this luxury rayon/spandex blend top. Flattering full length dolmen sleeves. Longer length top that cinches in at the waist. Ultra-comfort with a classy style. 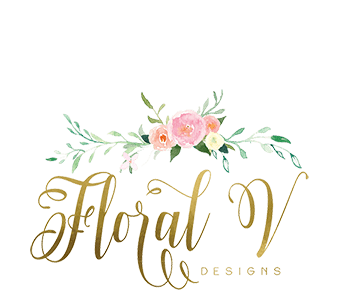 Fabric blend and style allows for dressing up or a casual comfort with your favorite pair of jeans or leggings. Made with 95% viscose and 5% spandex. Machine wash Cold inside out with like colors. Do Not Bleach, Tumble dry low heat, Do not iron, do not dry-clean.